In a search of Tinajero's home, authorities found "1.4 pounds of cocaine and 5.3 pounds of methamphetamine" worth "$71,500" on the streets, said Hoover. 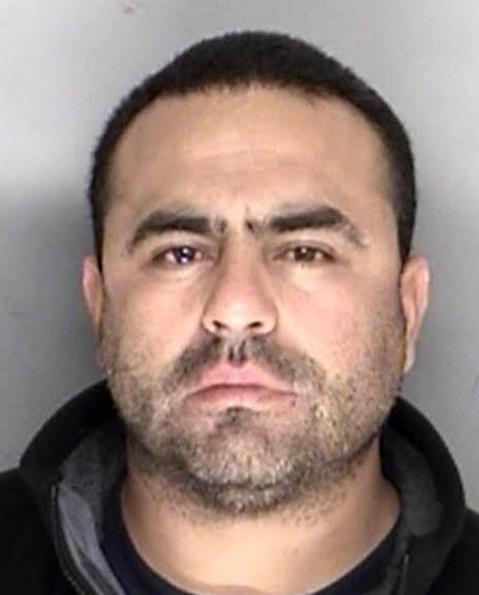 Alleged methamphetamine trafficker Luis Tinajero, 41, of Ventura, was arrested January 16 in a three-month-long investigation into methamphetamine sales in Carpinteria, the Sheriff’s Office announced Thursday. Narcotics detectives served a January 16 search warrant on Tinajero’s vehicle during an enforcement stop at the Carl’s Jr. parking lot at 4610 Carpinteria Avenue. Authorities discovered a .25 caliber handgun and cocaine, said Sheriff’s Office spokesperson Kelly Hoover in a press release. 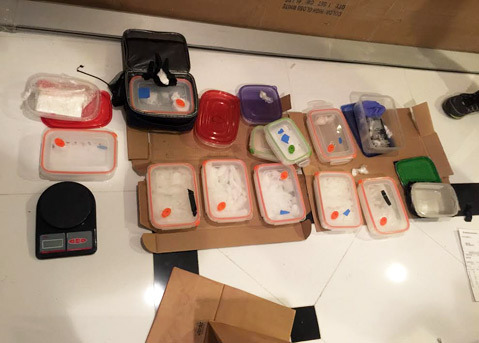 When detectives and a K9 unit searched Tinajero’s Ventura home the same day, they found “1.3 pounds of cocaine and 5.3 pounds of methamphetamine” worth “$71,500” on the streets, said Hoover. Tinajero was arrested and booked into County Jail on charges of possessing and transporting cocaine, possessing methamphetamine for sale, carrying a concealed and loaded firearm, and possessing a controlled substance while armed. He’s held on $500,000 bail.